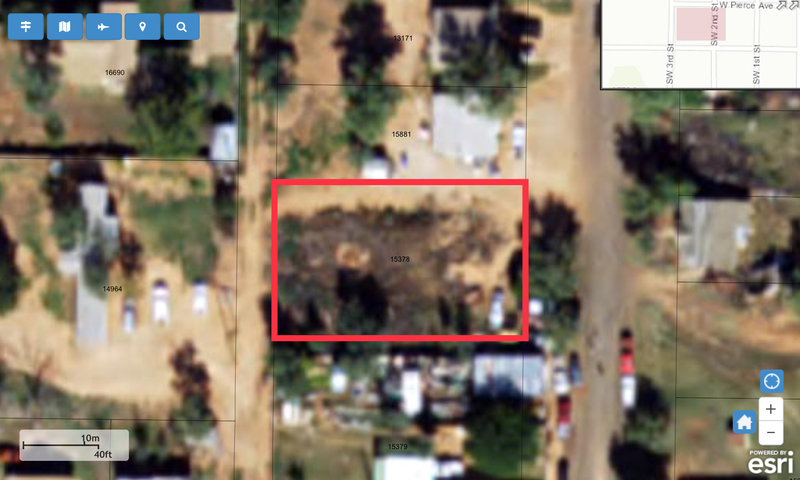 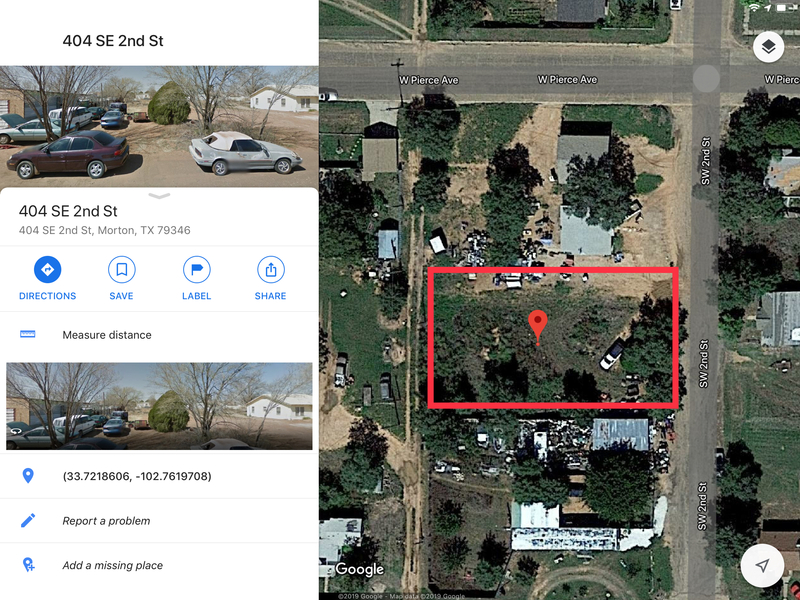 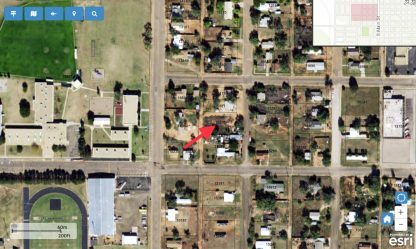 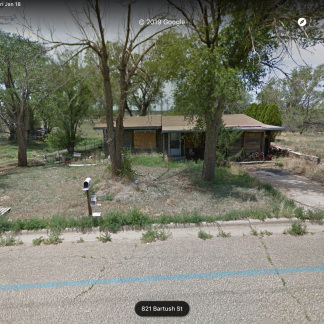 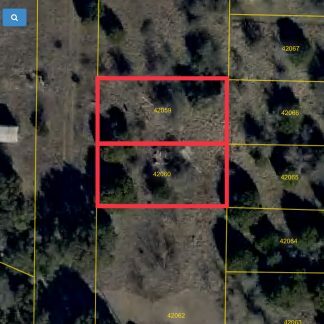 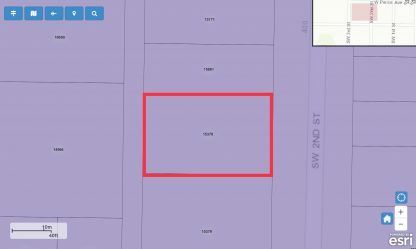 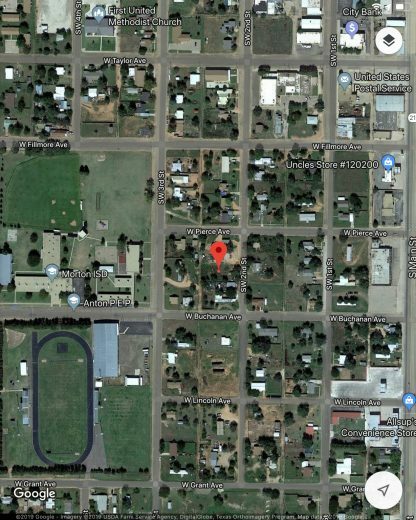 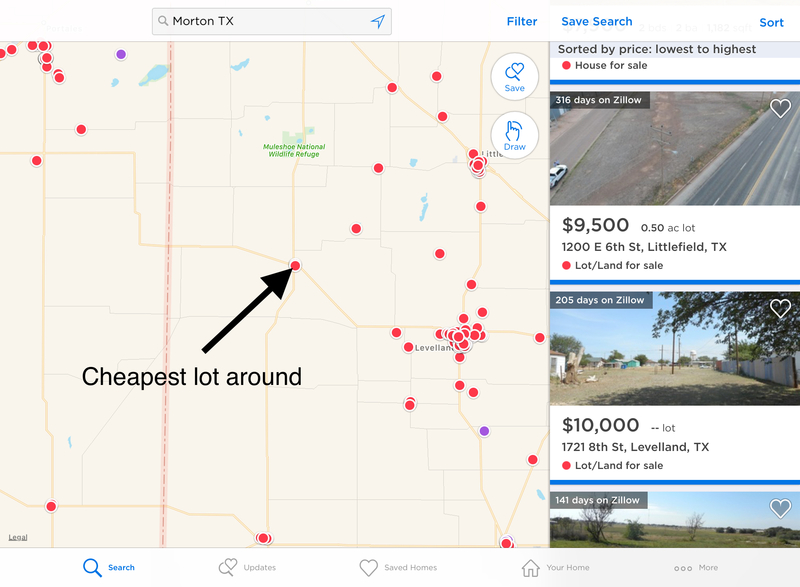 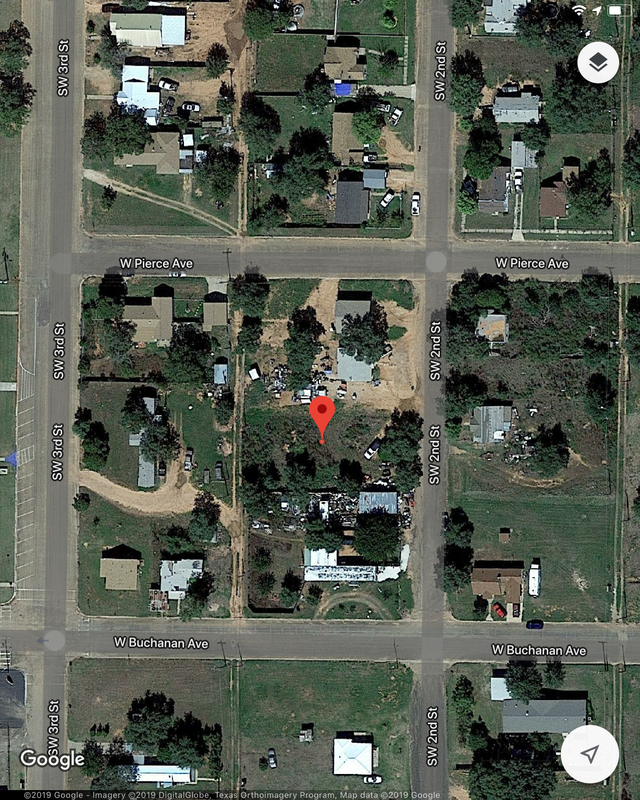 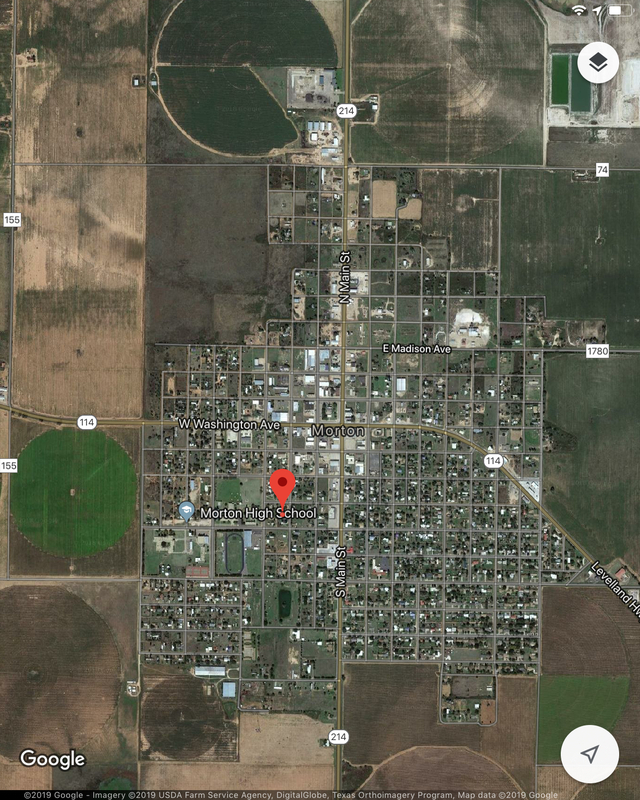 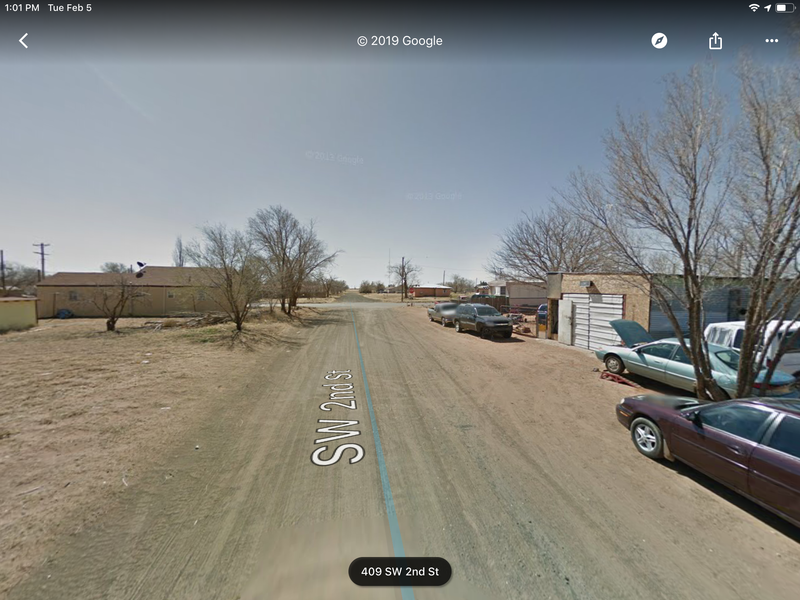 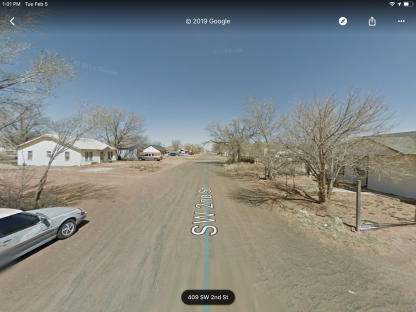 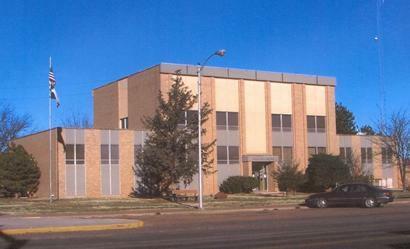 Great residential lot in the town of Morton , Texas. 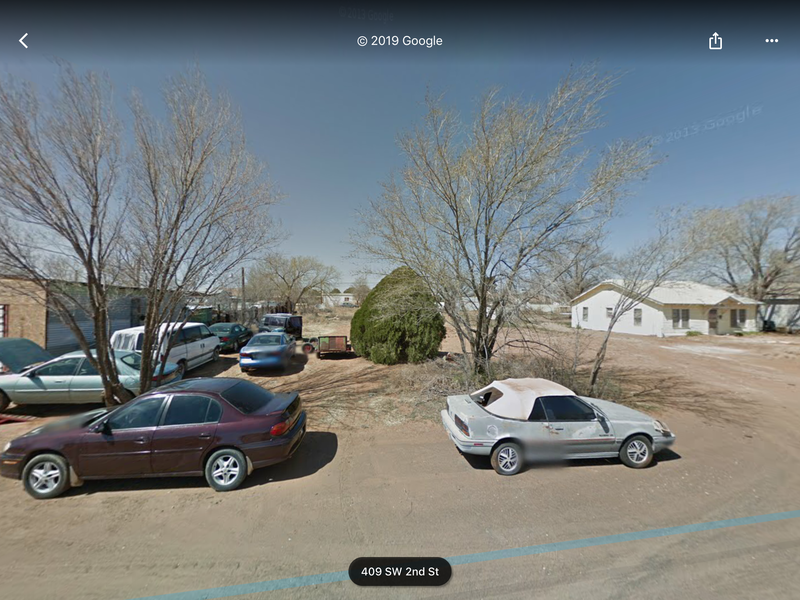 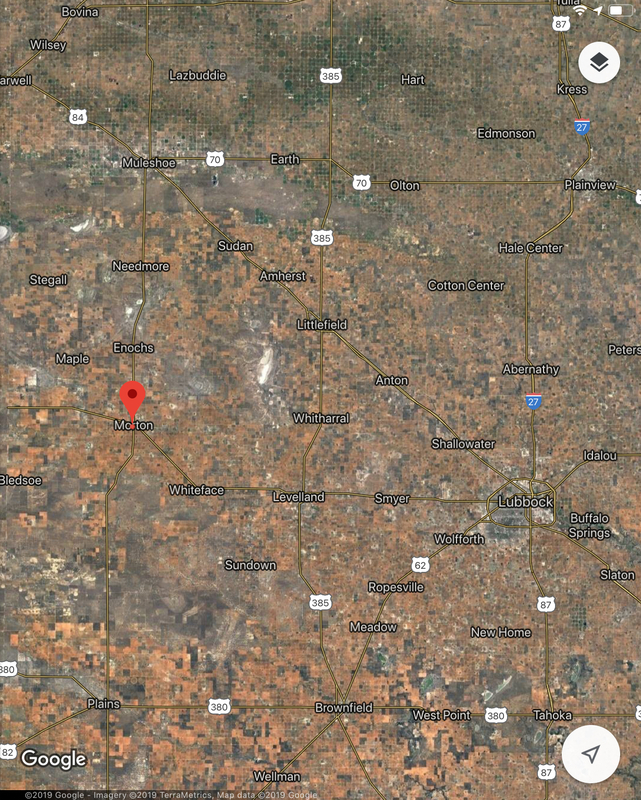 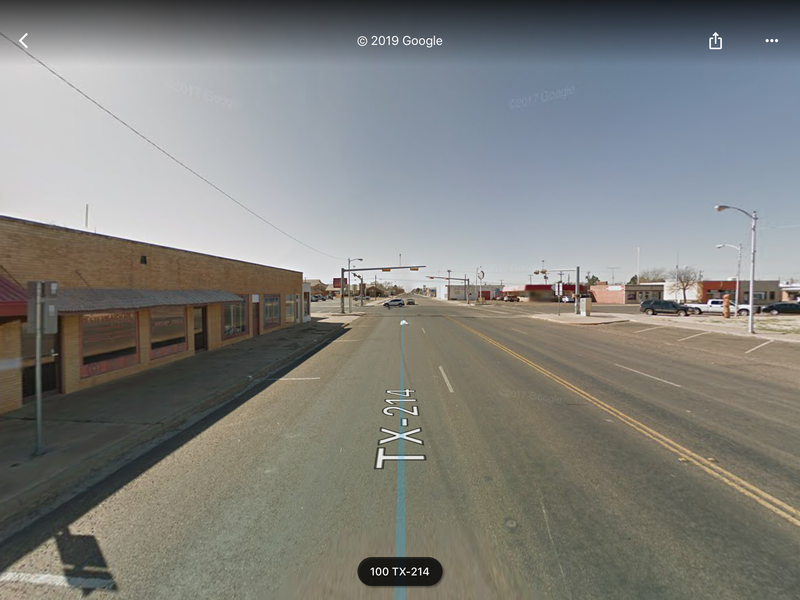 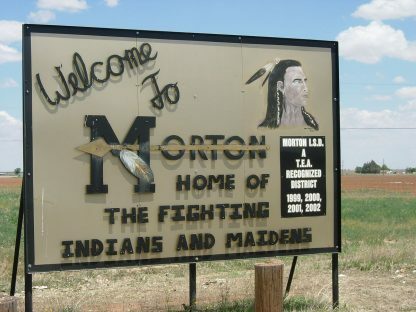 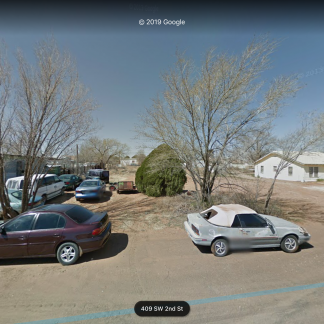 Morton is a city and county seat of Cochran County, Texas, United States.As of the 2010 census, the city population was 2,006. 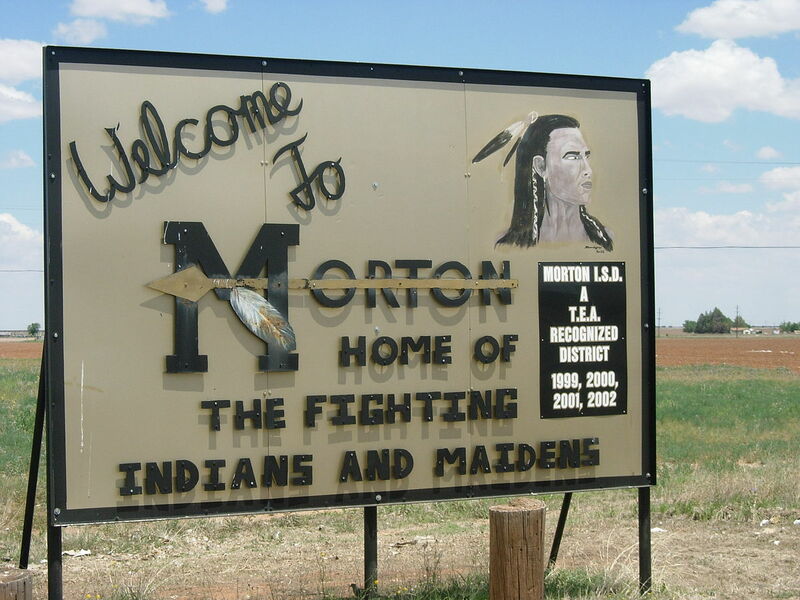 This represented a 10.8% population decline since the 2000 Census. $50 down and $50 a month payments to own then when paid off nothing but taxes. 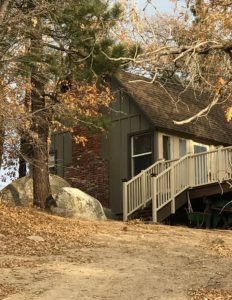 $3,999 total price- $50 as a down payments then $50 per month until paid. 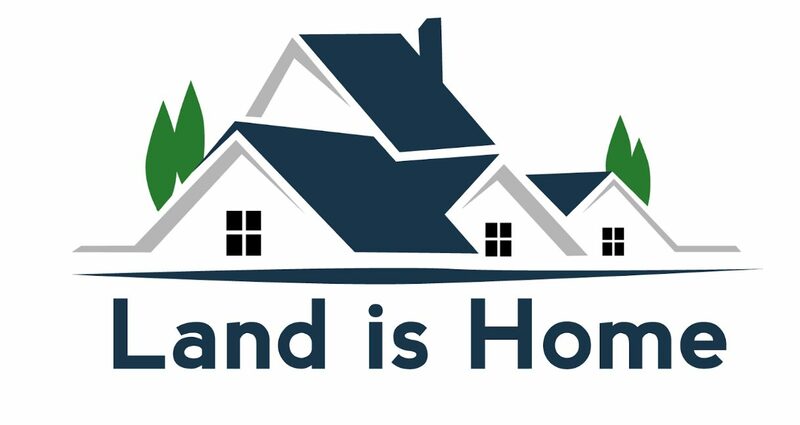 NO CREDIT CHECK, NO INTEREST, NO PREPAYMENT PENALTY (if you pay off early). 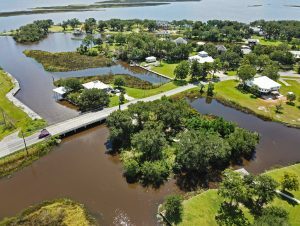 Buyer is responsible for taxes (right now are $20 per year but may change, please confirm) and is also responsible for upkeep (if any).